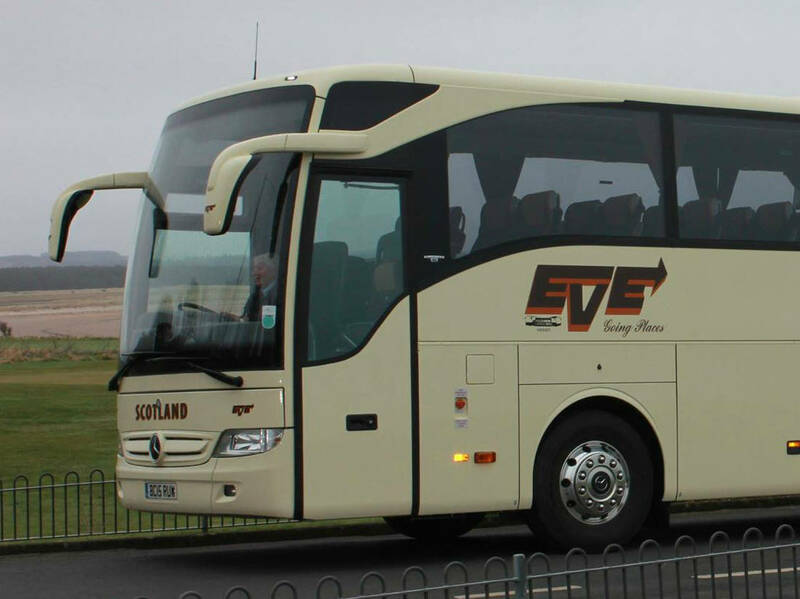 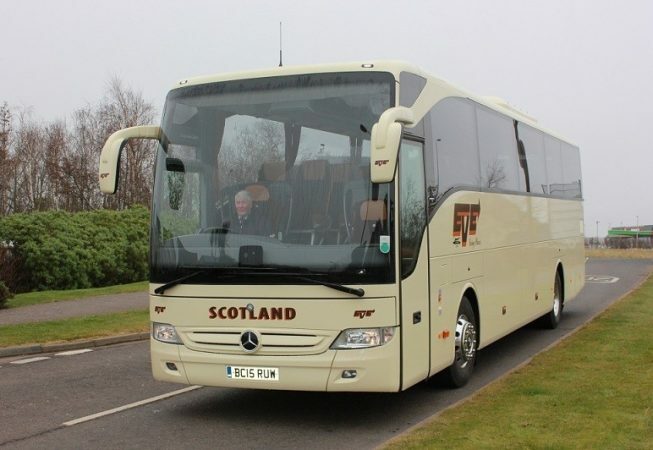 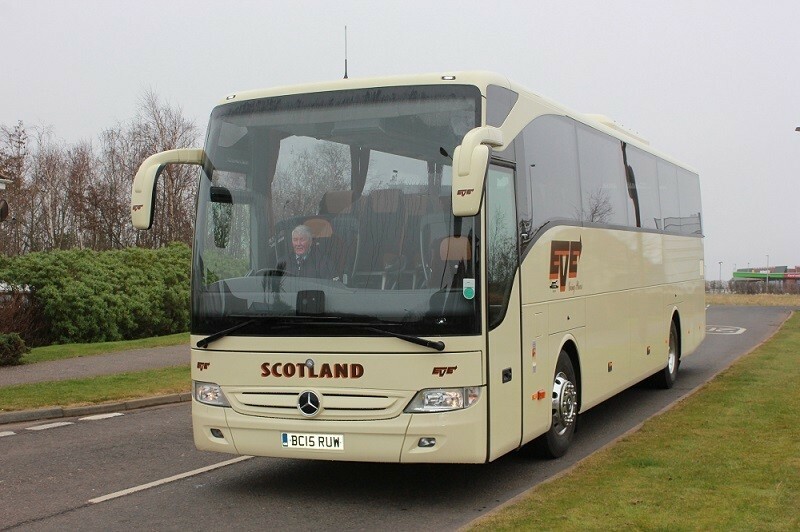 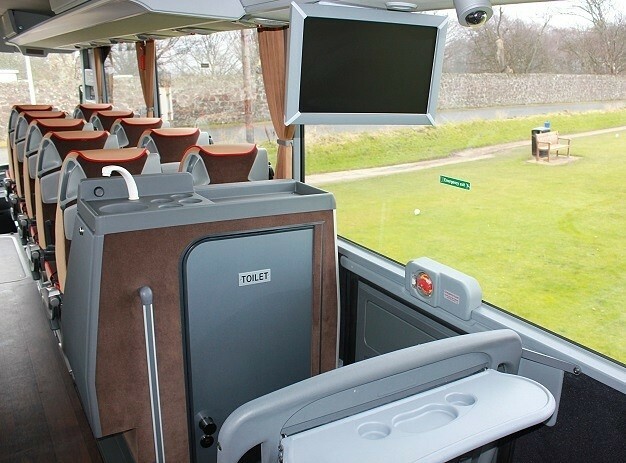 Our large capacity 49 – 61 seat coaches are ideal for transporting large groups comfort. 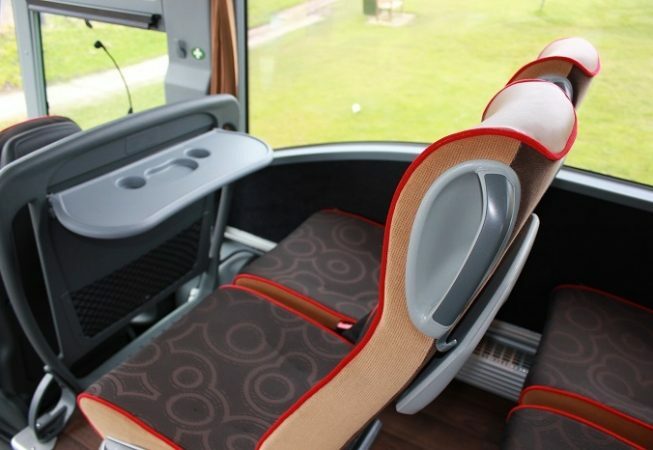 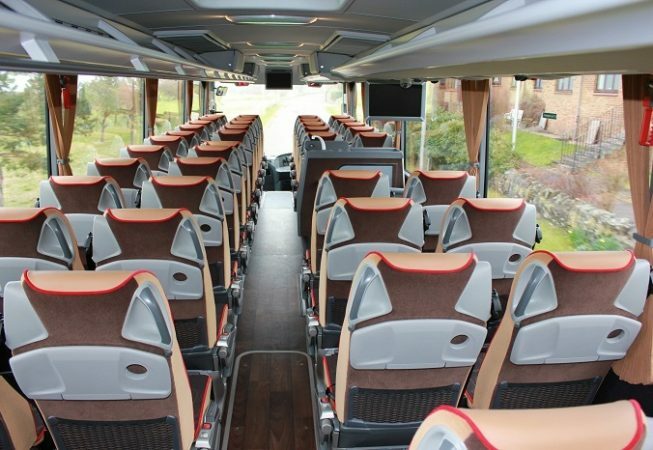 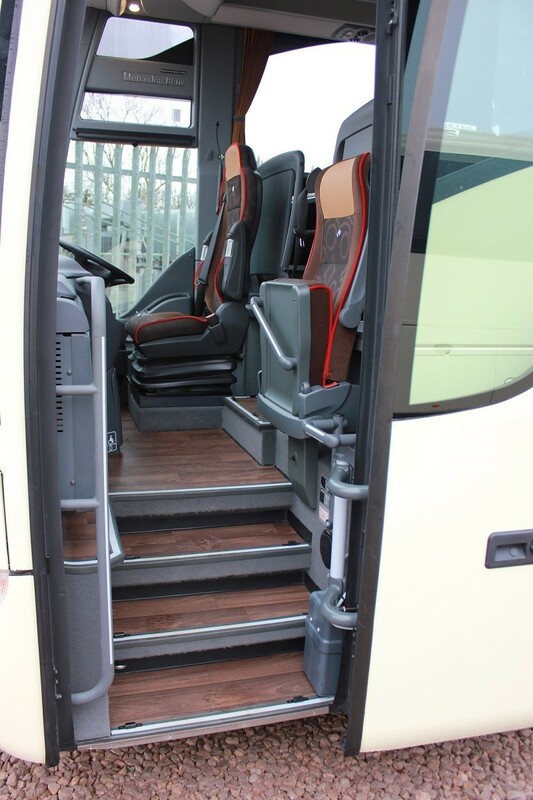 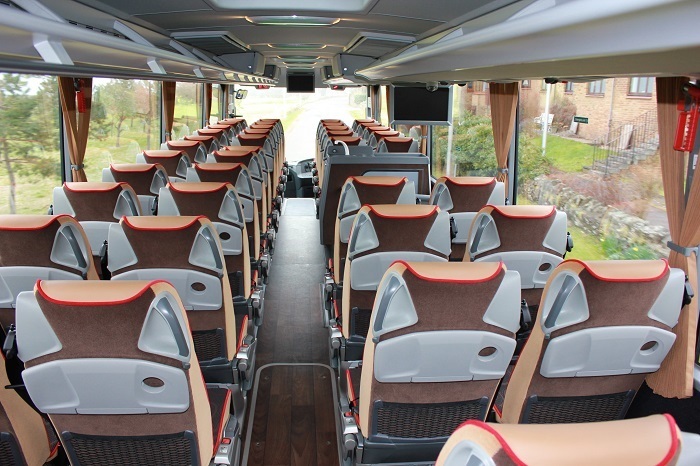 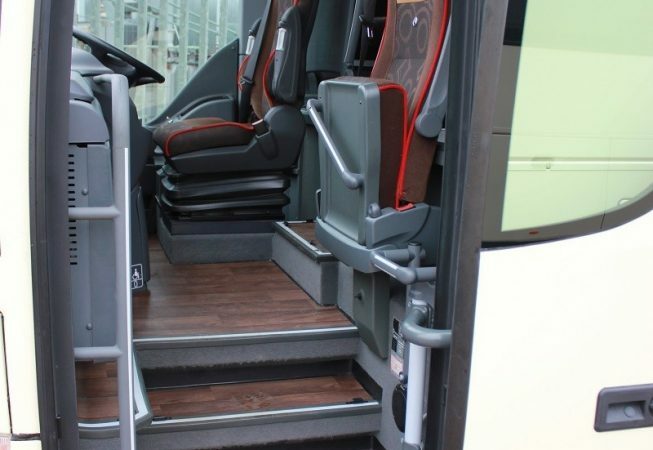 These very modern coaches come with comfortable luxury seats, All age seat belts and foot rests. 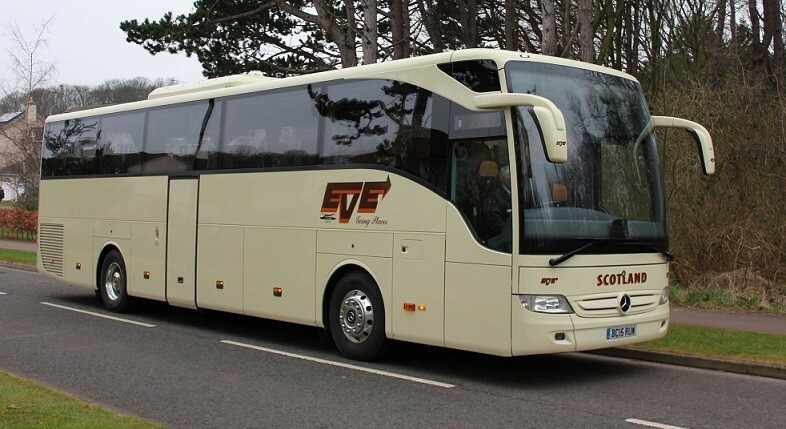 The vehicle suits day excursions, Large group transfers, Weddings, Schools, Colleges and Private hires. 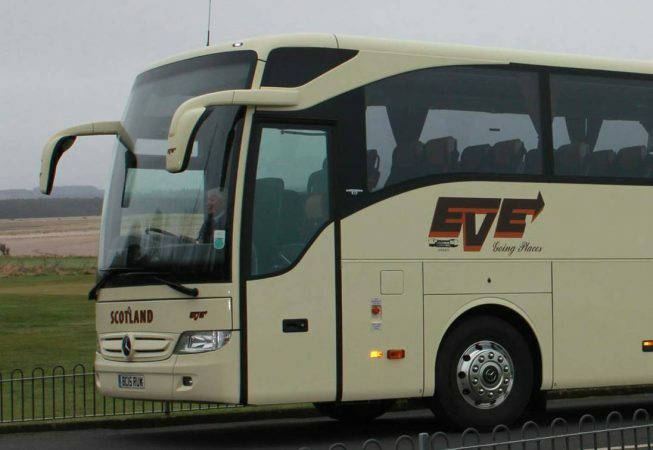 This range are some of the most luxurious coaches available in the UK. 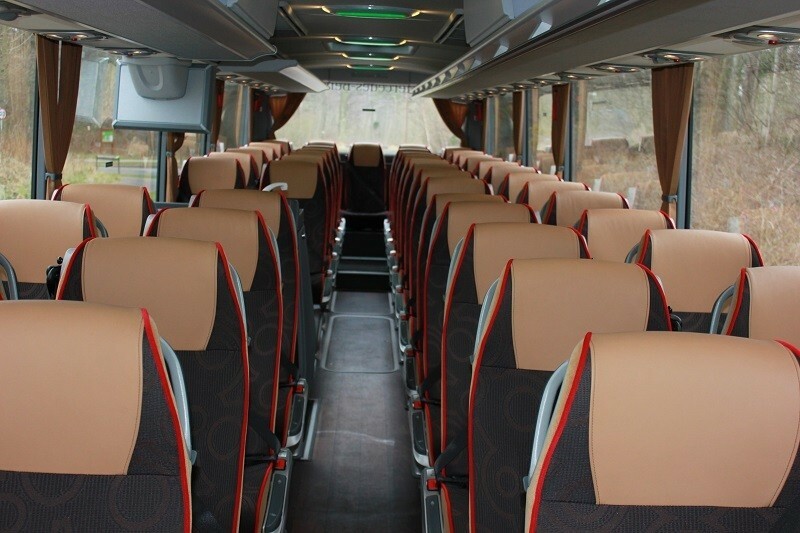 Our aim is always to deliver to our customers the most comfortable journey and best passenger experience. 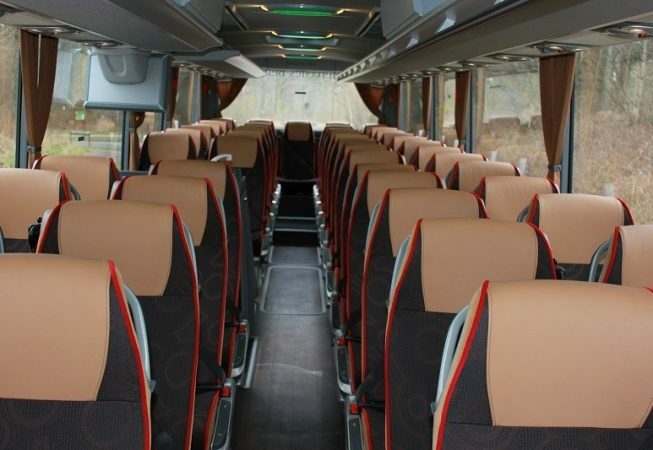 This is what keeps us ahead of the rest.